Bolle have just brought out a new model called Jet. Possibly due to it’s the stream line appearance. It has a black frame with a wrap-around design. 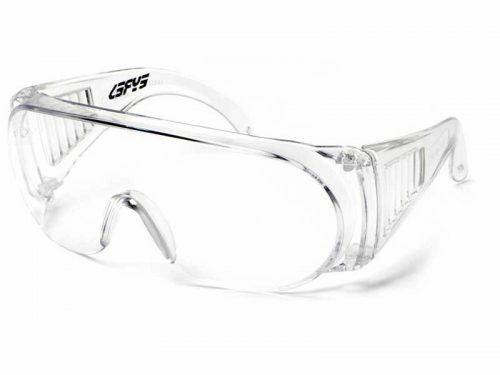 Large grey tinted lenses, that are medium impact safety. 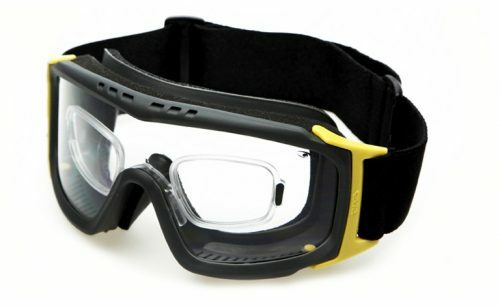 Order your new Bolle safety glasses online today. If you need some stylish new sunglasses, to protect your eyes and look great. 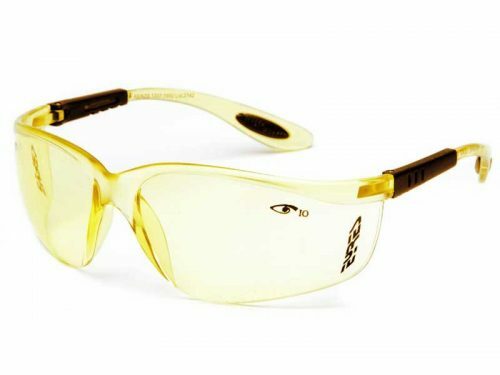 These stylish new, wrap-around medium impact safety glasses, from Bolle could be just the ticket. They are comfortable, stylish and light to wear. 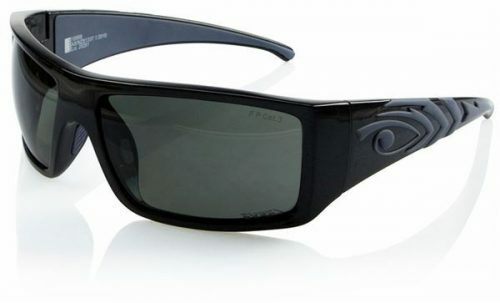 They have large rectangular grey tinted lenses, that provide excellent peripheral vision. 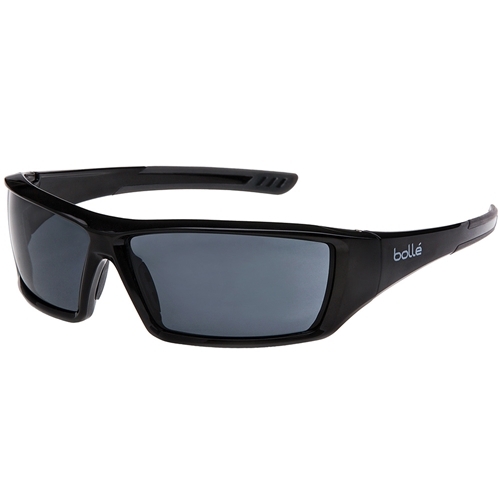 Order your new Bolle 1642202 Jet safety sunglasses online, today.